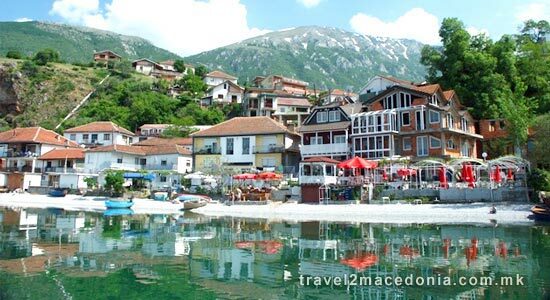 Any village can be a tourist attraction, and most villagers are very hospitable across the Republic of Macedonia. 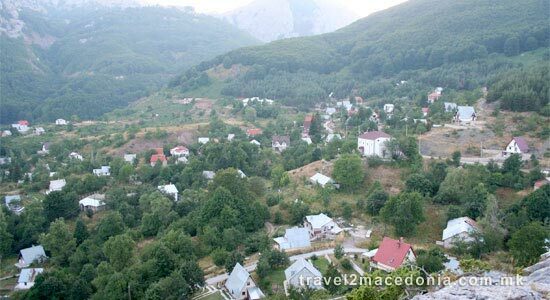 Local municipalities intend to promote the Macedonian countryside for the purpose of attracting visitors, tourists and potential investors as one of the still unutilized ways of filling up their municipal budgets. 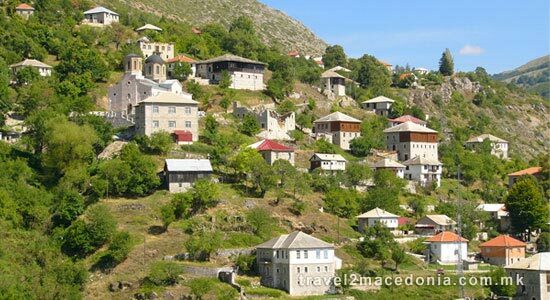 The village, rural or eco-tourism has started developing as a factor of protection of the natural heritage, mainly concentrated mountainous Macedonian villages. Very few agencies offer village tours. The municipalities say that alpinism, cycling, and a meal in the country instead of a luxury hotel is the real offer that the travel agencies could, in cooperation with the government - to offer to the foreign tourists throughout the year. 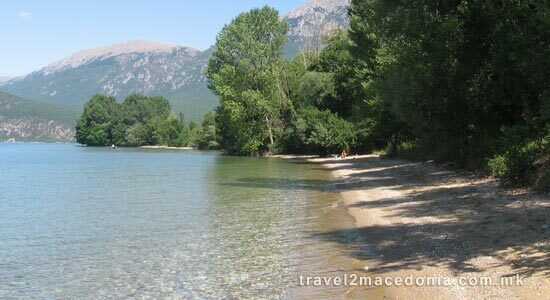 Rural tourism in Macedonia focuses on participating in a rural lifestyle (subcategory of ecotourism). 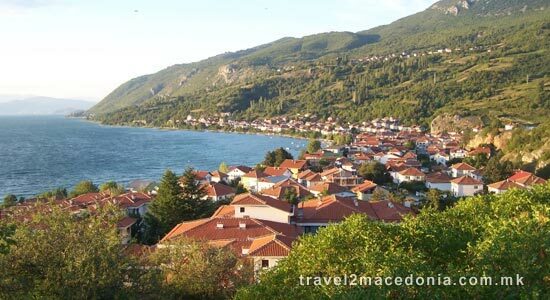 Rural tourism exists in Macedonia provides the travellers accommodation in a scenic location ideal for rest and relaxation. 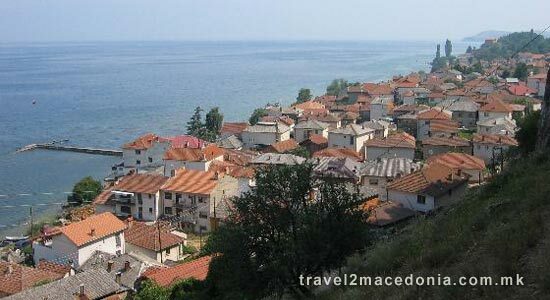 According to travel agents, the Miyak villages of Vevcani, Galicnik, Lazaropole, and the villages in the foothills of Mt. 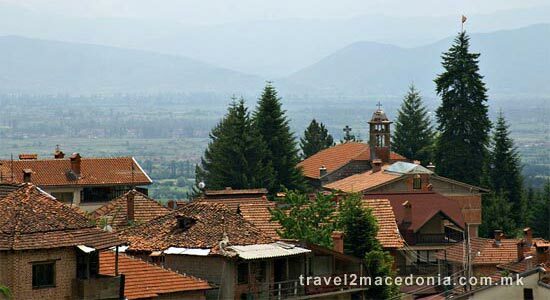 Pelister from both Prespa (Brajcino, Dolno Dupeni, Ljubojno and Kurbinovo) and Bitola side (Magarevo, Capari, Nizepole and Malovista), are excellent sites for the countryside and alpine tourism. However, the lack of road infrastructure, water, and water management systems poses a problem, though. 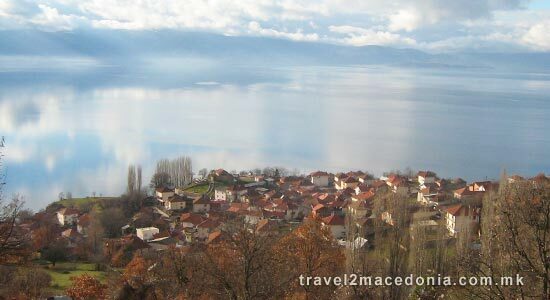 Another interesting destination for foreigners is the Elsani village in the Ohrid region.